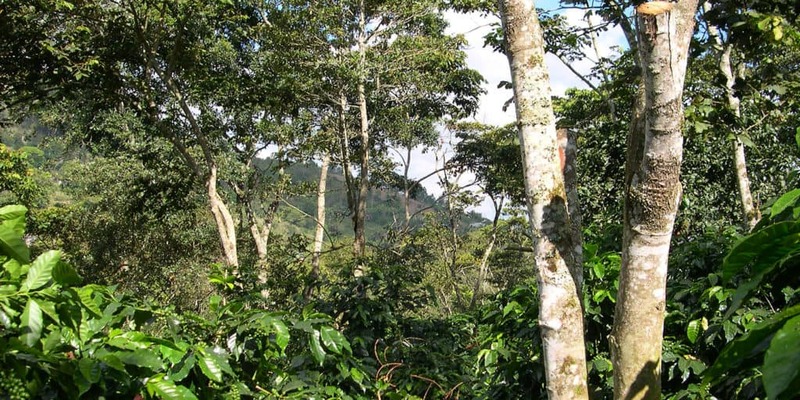 In the northern Guatemalan coffee producing region, in the middle of the Quiche department, some of the most spectacular coffee farms can be found. With almost a thousand hectares of cultivated area, San Francisco Cotzal is one of the largest coffee plantations in Guatemala. Environmentally and socially responsible, the owners not only take care of their coffee and its quality but also the workers and their families. Just some of the benefits received by the workers include new housing, schools, and communal kitchens. 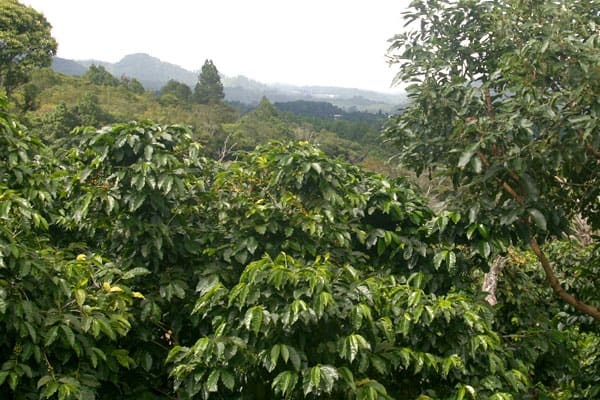 Besides coffee, San Francisco cultivates Macadamia, Lemon, and Avocado, but even more important is the natural forest surrounding the farm which sustains life throughout the area. This ecosystem provides a habitat to a wide range of flora and fauna. There’s an aromatic nut quality in the light roast, praline almonds, and butter. The wet aroma has the same sweet qualities with an added cocoa scent, and with slightly herbal floral notes as well, sage blossom and heather. The cup has malty roast tones in the lighter roast, as well as toasted almond, orange biscuits, and honey. As it cools the body seems increasingly dense and creamy, a nice feature among Costa Rica coffees that can seem thin at times. 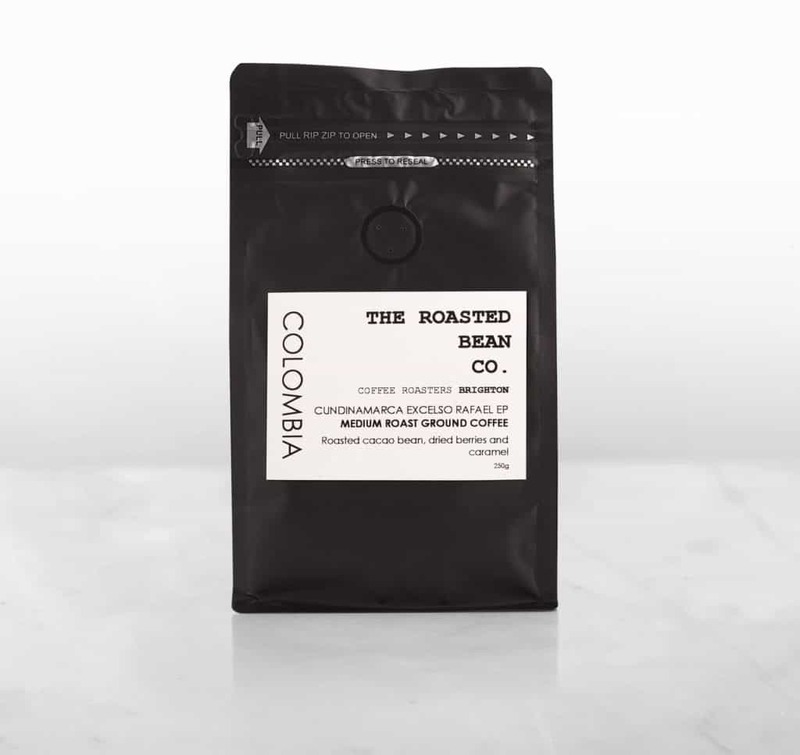 Darker roasts, predictably, have more bittersweet notes and semi-sweet chocolate roast tones but retain the hints of orange sweetness in the cup. Finca San Francisco is a unique farm in the area of Leon Cortez de Tarrazu. It has great altitude and idea exposure to the sun on a south-facing slope. This helps with the abundant growth of the coffee fruit and acts as a natural defense against coffee plant blights such as leaf fungus (Roya and Ojo de Gallo) that affect farms where the plants lack strong morning sun to dry the leaves. 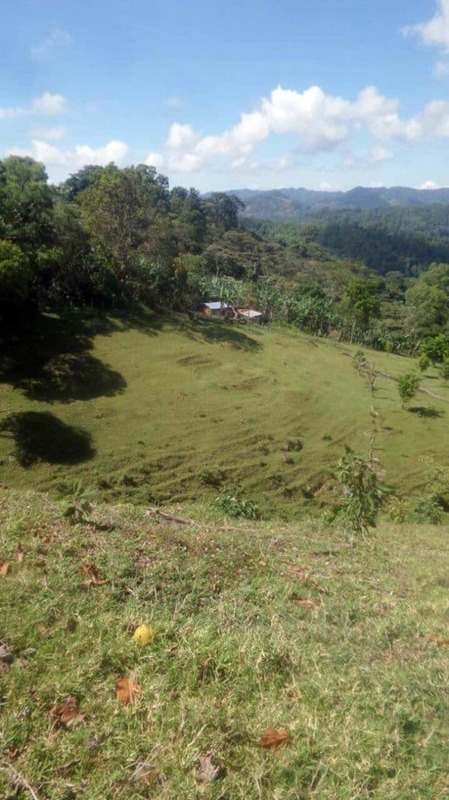 San Francisco is part of a larger farm called La Loma with a lower, flatter section called La Ladera, then a rapidly inclining slope which is San Francisco, peaking at 1800 meters. Above this is a separate section called Bella Vista, which we offer as a different lot. The farm is owned by the Bonilla-Solis family, as is the Don Mayo mill that is run by Hector and Pablo Bonilla. It is ideal since, in the case of this farm, since they own their own cherry production, and don’t have to compete to buy the cherry against other local buyers, and can manage the quality from the tree through the picking and processing. To experience full flavoured coffees like the Finca San Francisco blend, be sure and sign up for a Blue Coffee Box Subscription. Click here for more details and to find out how you can get your first box!